The task of finding the right talent is time-consuming and costly enough. Ensuring that new recruits remain in your organisation is your next concern. 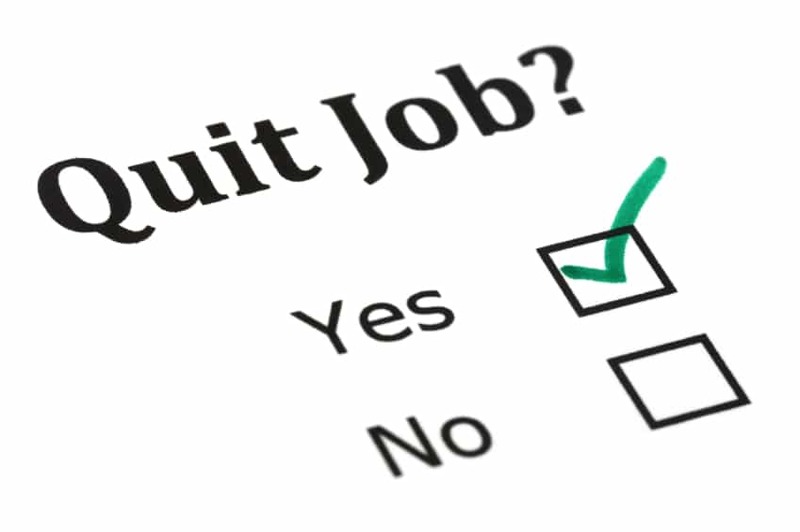 The first six months of new employment are decisive: it is when the majority of employees decide ‘should I stay or should I go?‘. This highlights the importance of having an effective onboarding strategy in place. On-boarding needs to support new recruits through the first months of employment, with the goal of achieving full engagement. If the onboarding process is underdeveloped, new recruits can feel insecure or unwelcome. In turn, this undermines their engagement levels and they may question their decision to move to your organisation. A great onboarding process is a supportive process: it encourages your newest recruits to become engaged and integrated in quick time. You are then in the best position to face business challenges, surrounded by a strong and engaged team. Engagement requires attention to four basic, human needs: Trust, Hope, Sense of Worth and Competence – Employee Engagement 101 – Keep it simple and you will be successful. Focusing on these simple engagement needs will support the onboarding process. The article also recommends the use of Social Recognition systems. Organisations are appreciating the benefits of Social Recognition to engage employees. Social Recognition can also be used to engage employees from the get-go. Millennials, who make up the majority of the workforce, are particularly sensitive to the culture within an organisation. They want to be part of a community and expect immediate recognition and feedback. Social Recognition can present the vision and values of an organisation to their workforce using a familiar ‘social media’ format. This helps employees to relate to organisational values and recognise those values in their actions and the actions of others. A Social Recognition system should be capable of measuring engagement levels across multiple locations and within different groups. The data generated should be easily analysed by HR and line-managers to see how well new recruits are adapting to their organisation. It can also highlight those recruits needing assistance in their transition. Organisations can be pushed and pulled by competing demands to the point where they forget that they consist of human beings. This can produce an on-boarding process, which does little to support basic, human need at a time of great uncertainty for new colleagues. Effective onboarding is a supportive process, which is further enabled by Social Recognition. Effective onboarding helps your new colleagues to recognise you as a great place to work and builds their trust, hope, sense of worth and competence. The bottom line? A supportive, on-boarding process keeps new colleagues on-board – it does not push them overboard.